OPPO has launched Oppo R17 and Oppo R17 Pro smartphone in India. 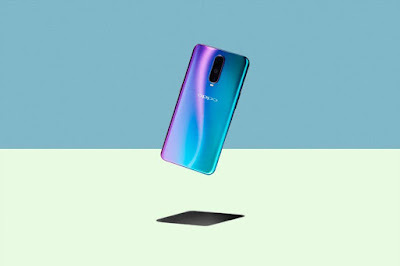 Oppo R17 Pro has a 6.4-inch Full HD+ 19:9 aspect ratio AMOLED display with a notch, 91.5% screen-to-body ratio and Corning Gorilla Glass 6 protection powered by Snapdragon 710 SoC with 8GB RAM and 128GB of internal storage. 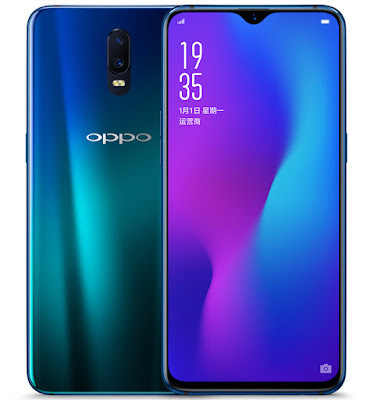 Oppo R17 Pro comes with an in-display fingerprint sensor that can unlock the phone in 0.41 seconds. and runs ColorOS 5.2 based on Android 8.1 (Oreo).On Camera, it has a 12-megapixel rear camera with f/1.5 and f/2.4 variable aperture that intelligently switches depending on the light and also has OIS. There is also a secondary 20-megapixel camera to capture depth information in portrait shots and zoom and 25-megapixel AI front camera. It also has a Time of Flight (TOF) 3D Sensing camera that can get high-precision 3D depth information through nanosecond infrared light measurement. You can use it to take 3D photos and can also connect it to your TV and turn it into a home game console. It packed with a 3700mAh (2 x 1850mAh) battery with SuperVOOC Flash Charge technology. This can charge the phone from 0 to 40% in just 10 minutes. 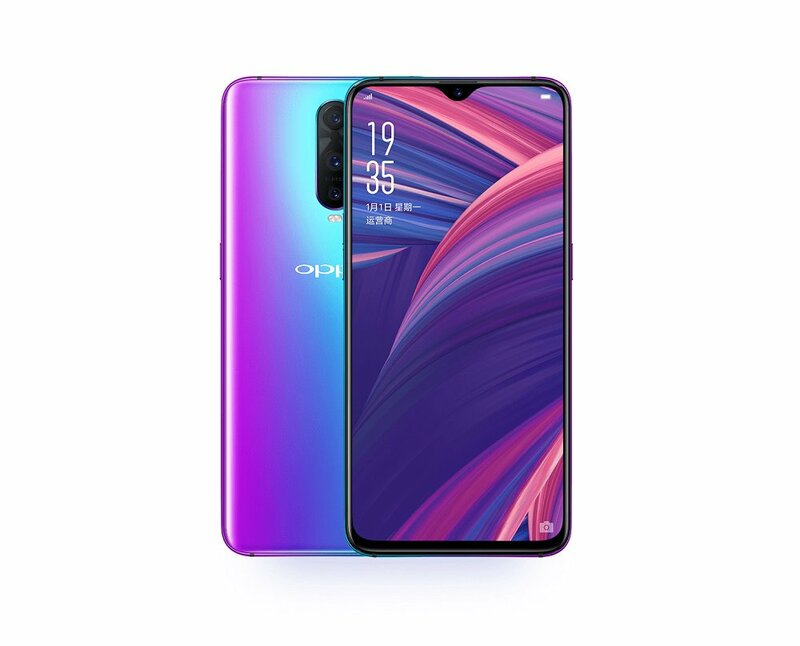 OPPO R17 comes in Twilight Blue and Starry Purple colors with gradient finish and is priced at Rs. 34990 in India. 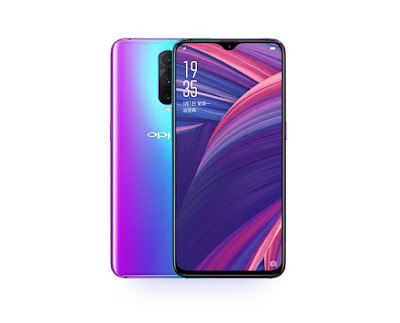 OPPO R17 Pro comes in Radiant Mist and Emerald Green colors and is priced at Rs. 45,990 in India goes on sale from December 7th.